It’s National Small Dog Rescue Week and every day for the next seven days 1 Love 4 Animals will feature a spectacular small dog in need of a home. 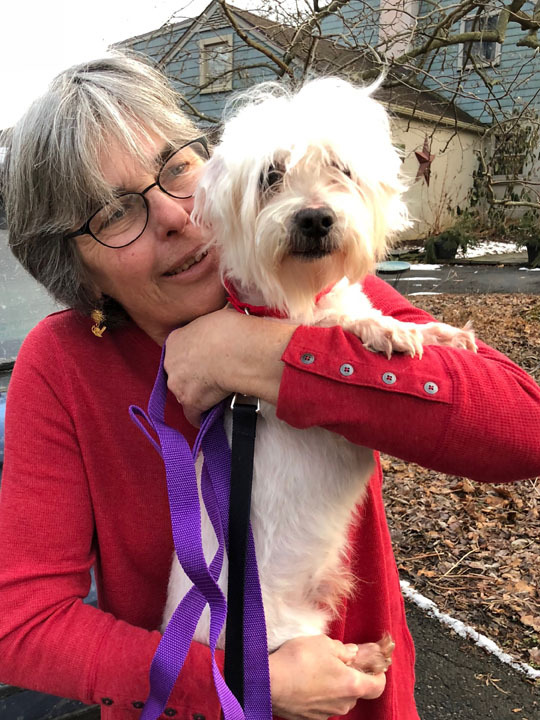 First up: Greer is a five year-old Westie-poo who came to our rescue from Brooklyn Animal Control. Sweet as they come and hypo-allergenic. Please fill out an adoption application if you are interested. Available to qualified families.